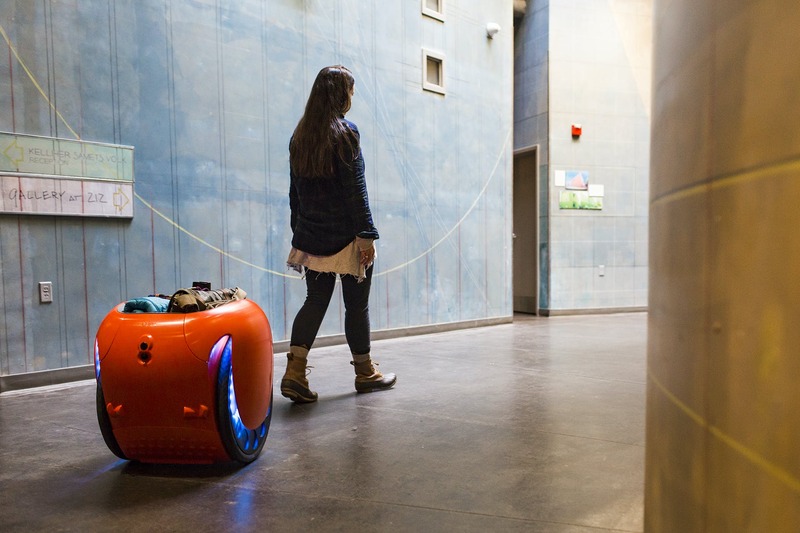 Meet gita®, the mobile-carrier that follows people on the go while transporting up to 45 pounds. 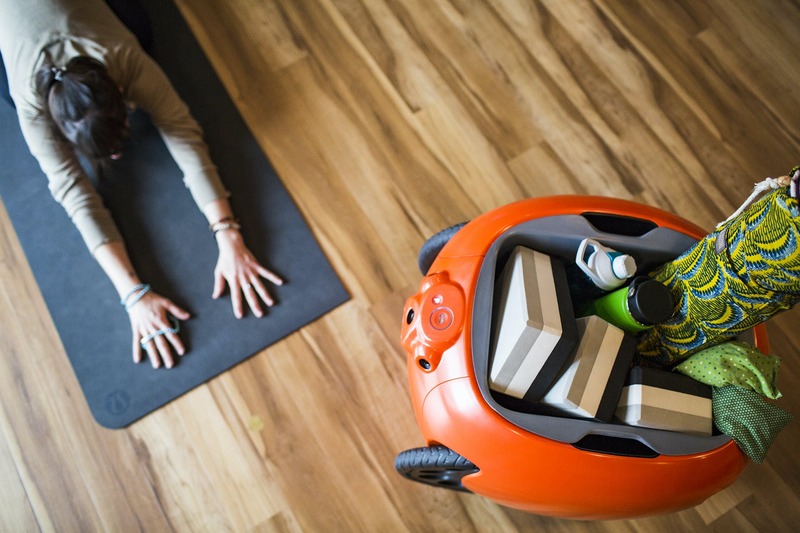 gita promotes an active lifestyle designed for everyone. gita® is simple, easy to use and share, functional, and fun. It’s the sustainable high-tech solution for heading out into the world without having to reach for the keys to the car. gita® can operate on irregular surfaces, indoors and outdoors, on sidewalks and streets, all the while using pedestrian etiquette. It has 2,000 cubic inches of cargo space (the equivalent of a loaded backpack, two stuffed grocery bags, or a case of wine). Imagine how differently you would move if you had a mobile carrier that moves just like you do while transporting your belongings both indoors or outdoors. Imagine exploring sidewalks, parks and squares, open walkways and pedestrian zones, campuses and workplaces with your hands free to work or play, to eat an ice cream cone, to hold hands with your toddler, sweetheart, grandson, or grandmother.